Marketing consultant software is a software tool that digital marketing consultants use to make their marketing tasks more manageable. As a marketing consultant, schedules are quite crazy, with chaotic hits and misses, an experience Navid Moazzes confirms. Thus, these marketing software tools bring a sense of stability and control to the consultant's working schedule. Marketing automation tools handle repetitive tasks that are also energy consuming, such as social media presence and email scheduling. Marketing automation unties the consultant from their desks, allowing them to experience new growth. Not every tool works for every niche, so don't be swayed by the newest software. However, there are quite a few any digital marketer should be willing to try out to streamline their work schedules. As a digital marketing consultant, you should go for tools that require minimal human intervention, as well as those requiring a minimum investment. Try out as many free marketing consultant software tools as you can, and once you find the one that fits your needs, you can give premium versions a try. As a marketing consultant on a shoe-string budget, there are plenty of free marketing tools from Google, as advised by one of Google's premier partner, Bernard May. Google offers cloud services with an office suite you can access from anywhere. Google also has the Google Analytics tool, which is a powerful tool for analyzing web traffic. These free tools allow you to analyze their performance, and once you understand the business landscape, you can cash in on the premium packages. Marketing automation tools used to be preserved for big businesses that could afford them. Thankfully, there are affordable marketing automation tools available for smaller firms. Simple marketing automation tools like GetResponse offer "enterprise-level" functions at affordable rates. 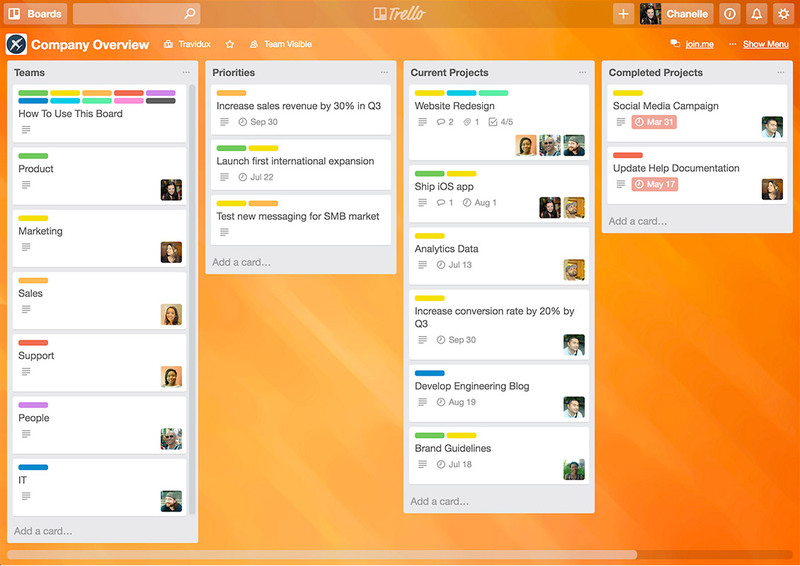 Tasks like setting up campaigns, designing workflows, building scenarios and more. This all-in-one marketing tool is excellent for marketers who heavily rely on email marketing and one of their strategies. As a consultant, it is possible to find yourself in a situation where hundreds of tasks are competing for your attention. Thus, you will appreciate tools that assist in project management. As one of many marketing consultant software, project management tools allow you to stay on top of your projects as they progress while allowing you the flexibility of handling other essential tasks. Plus, they also help you stay organized. A free tools like Freedcamp is a project management tool that also acts as a collaboration tool. 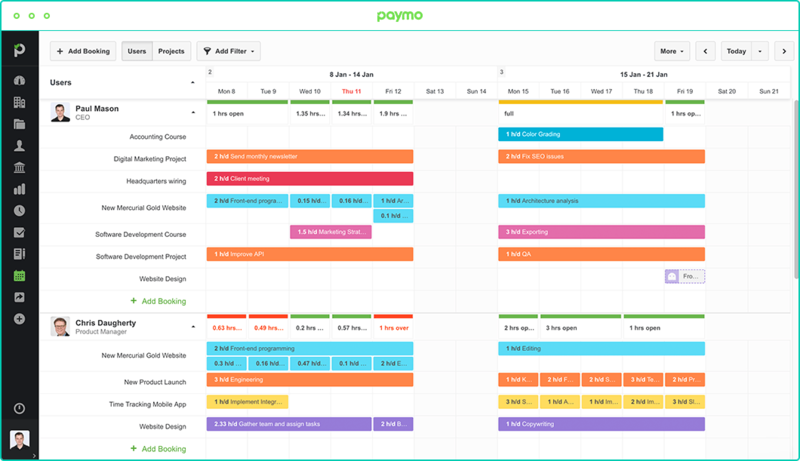 Such software allows you to plan tasks, events, and milestones all on one platform. This tool also allows you to add many other users; thus you can keep track of your clients' portfolios over the years as the business grows. Other favorite tools include Wrike, Trello, and Basecamp. As a small business, these free tools will assist in project management, and you can scale up to their premium services if you feel the software serves you well. Search engine listings are among the many marketing consultant software tools available at relatively low prices. Listing your business on Google My Business is a move that will allow you to access business tools from Google. Listing with Google My Business increases your visibility – which is what you are looking for as a marketing consultant. This tool makes your listings appear at the top of search engine result pages. Details like business name, contact details and address allows potential customers to know about you, and to know where you find you. You can also post updates, look at analytics as well as responding to reviews. Listing services are available also on Yelp, Yahoo Small Business and Bing Places for Business. As a consultant, you are your own business. You set the budget and business hours as well as deciding on which projects you will take on. Thus, you should carefully select your marketing consultant software tools; don't just settle on the first one you access. Try out as many as possible, since there are many free but very reliable tools available.